We’re almost done with the top ten video games list here on uselessiBlog, which got me thinking about some games that were oh so close to making this list. I’ve agonized over some of the games as to whether or not they deserve to be on this list; so in tribute to them, and the thousands developers who follow this list closely, praying their games make the list, I present to you the top five games to not make my top ten all time video game list. I’ll be honest I didn’t truly discover this game until my college years, but I adore this game. I basically beat the entire thing to 100% completion after getting all of the Chaos Emeralds and the Super Emeralds (or whatever they’re called). This game clearly stood the test of time since it’s release in the 90s and still provides hours of enjoyment here in 2012. 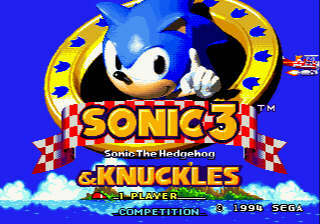 To play the best version of this game (there’s a standalone Sonic 3) you have to connect the Sonic and Knuckles cartridge to the Sonic 3 games in order to play. Or you can just download it from Xbox Live or play it through the Sonic Mega Collection game released for the original Xbox (which is what I did). Classic game, great level design, and AWESOME music makes this game one for the ages. 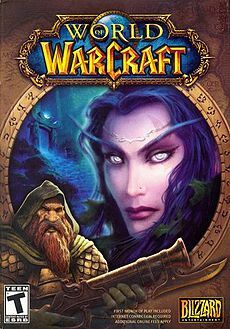 This game was one of the biggest time sinks I’ve experienced in my gaming life. RCT2 and its expansions were the pinnacle of the series, and they will never be duplicated. 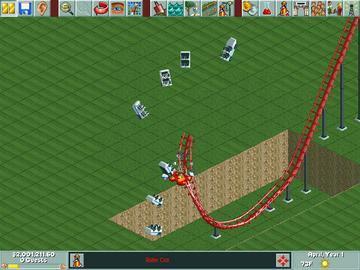 Atari tried to recapture the essence in releasing RCT3 for PC in 2004, but it failed to deliver that certain style. I think the old graphics style and game play were absolutely perfect for this game. A lot of the fun came from tormenting park guests with death by propulsion off of the free-fall tower, launching them from the propulsion-type roller coaster many miles away, collisions with other trains on a coaster, and the all time classic of simply drowning them with the water tool. While it may be morbid, you’d be lying if you said you never did it. Building parks was fun too… I promise. Finally, a protagonist that wasn’t an annoying little boy and didn’t fall in love with the lead female character. If you can’t tell by now I love RPG games, and here’s another one for my list. Vesperia came out not too long ago in 2008 for the Xbox 360 and is one of the best RPG’s I’ve ever played. The main protagonist isn’t a whiny boy for once and takes matters into his own hands. The rest of the party members played off each other so well that one character completed another perfectly. The story was solid, (even with a hint of progressive political undertones) the writing was superb, and the combat was a blast. I haven’t got a chance to replay the game yet but I’ll get around to it sometime in the future. It’s too good to play just once, and although I put a good 60+ hours into the game, I missed a TON of side quests and whatnot. 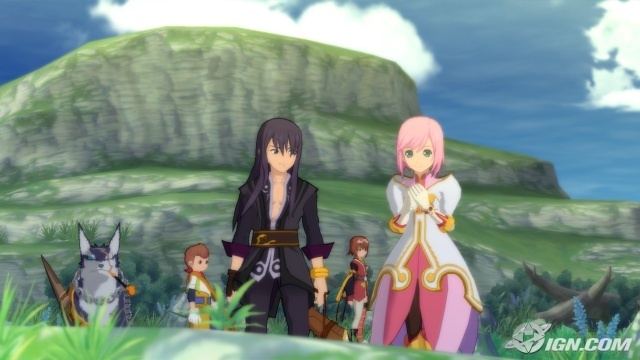 Namco-Bandai’s “Tales Of” series of JRPGs are the BEST on the market today. It’s about 1000 times better than the stuff Square-Enix puts out. 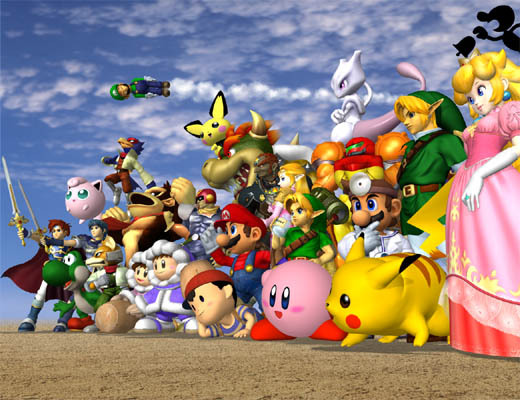 The cast of the perfect Smash Bros. game. Needless to say this is a great game. It’s also needless to say that this was THE BEST Smash game made, which is fact, not opinion. My best characters were Luigi, Young Link, Roy (for a bit), Fox, and Mr. Game and Watch. This game has caused many fights in between my friends, and a TON of ego massaging and boosting. While it’s not a traditional fighter in any means, it takes some skill to be good at this game. There are a few people I know that are better than me I think I could take just about anybody in this game. Yeah, ego massaging runs rampant with this game. No items, Final Destination, 4 stock. Game on. Now before the haters come out and say “Oh you can’t beat this game, blah blah blah” this game is still a game whether or not there’s a clear ending to it. The time I spent leveling tons of characters and making friends with guild members will never be replaced with any game ever. The first few weeks/months of playing this game and taking in the sheer size and culture of the EXPERIENCE will never be matched in any video game ever again. The soundtrack is THE best soundtrack for a video game ever produced. Each song has its own memories attached to it for each gamer, and each gamer has their own unique stories and tales to tell throughout their time playing. Unfortunately the game has grown quite stale after five years of playing, and the magic of the game has been squashed by Blizzard themselves. All that aside, I still play from time to time. The new expansion comes out soon involving Kung Fu Pandas, and I’ll probably re-subscribe once again. You can never truly quit WoW, at least until Blizzard says we can. So there you go. Five games that could have made the list but did not. Honorable Mention goes to Mass Effects 1 and 2, Super Punch Out! !, Super Mario 64, Final Fantasy X, Sim City 3000, The Sims and Mario Kart 64. Stay tuned for game #3 tomorrow. These are some great games. If I made a list to 15 these gems would be on there. I really need to get to #3 on this list. It might be unexpected!